Aim: to boost the digital transformation goals of the state government aimed at making Selangor a smart city. The Selangor state government has invited the private sector to collaborate with the state’s Smart Selangor programme through Smart Selangor Delivery Unit (SSDU) Initiative Sdn Bhd, a subsidiary of Menteri Besar Incorporated (MBI), a recent report noted. 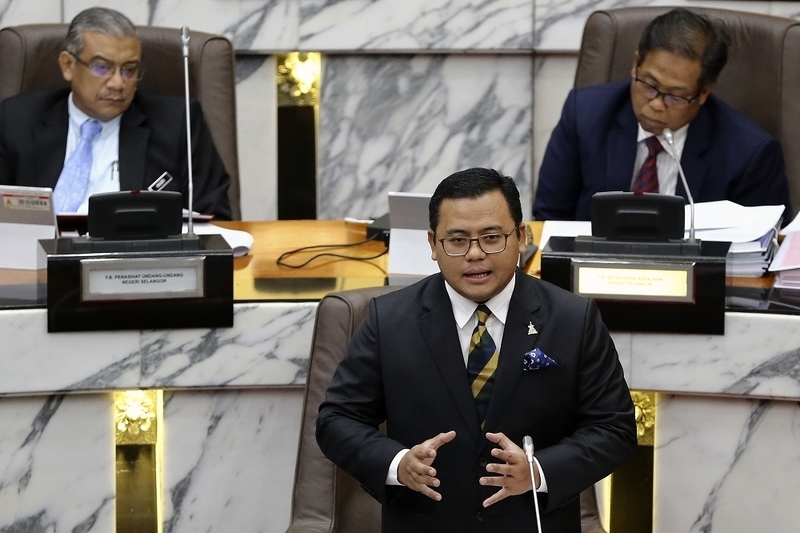 The Selangor Mentri Besar announced this on the sidelines of the state assembly today and said such partnerships were set to develop 60 initiatives under 12 domains. It was noted that this is another example of a business-friendly approach and policy of the Selangor state government. It is hoped that the Smart Selangor agenda will be implemented successfully through the participation of tech companies in and out of Malaysia. The Managing Director of SSDU noted that that the organisation has requested expressions of interest (EOI) from those keen to be included in pre-selection for Smart Selangor projects. SSDU has announced the EOI process is to invite the private sector, academics and inventors to submit their proposals based on a few prioritised Smart Selangor Programme for 2019. The company responsible for the Smart Selangor programme is the brainchild of a firm that was established to administer assets and investments of the State Government and to represent the State in economic and business activities that are beyond the state government’s jurisdictions. The firm also plays a role in promoting and supporting the state government’s development efforts as well as to carry out social responsibility obligations for the public. In August 2018, a press release announced that SMARTSEL and a corporation has signed an MoU to improve connectivity and bridge the digital divide in Selangor. The partnership aims to develop telecommunication infrastructure that will accelerate the digital transformation of the Selangor State and its industries, in line with the Smart Selangor vision. With the signing of the MoU, the two parties will jointly explore on the development of SMARTSEL Digital Network (SDN) that will allow the government, educational institutions, businesses and citizens to have access to affordable and reliable high-speed connectivity. In September 2018, another press release announced the launch of the Smart Selangor Virtual Reality Simulator at the Malaysia International Trade and Exhibition Centre (MITEC). The VR simulation gave users a glimpse into what the future holds for Smart Selangor, in line with its vision of becoming the premier Smart State in ASEAN by 2025 with the portrayal of Smart Energy, Smart Waste Management, Smart Mobility as well as Smart Education, among others. From October 2018 a road tour with the Smart Selangor VR Truck was organised as the main attraction. The public had the opportunity to experience Smart Selangor 2025 as well as other initiatives and programmes by Selangor State Government. Thus, the initiatives prove the commitment the Malaysian state has towards a more digitally-driven society and economy. Selangor already have a smart parking system…why is it not smart enough the current one ? Or not BUMI enough ? Good initiatives that Selangor is taking so far comparing with other cities in Malaysia. It’s so surprising how come none of them are focused about public transportation which is the first problem everybody in Malaysia complaints about. Is government think rapidKL bus services are doing great job? Did they conduct any surveys to know about the situation of public transportation so far? how do startups or anyone can submit their pitch deck or proposal ?